V.A. 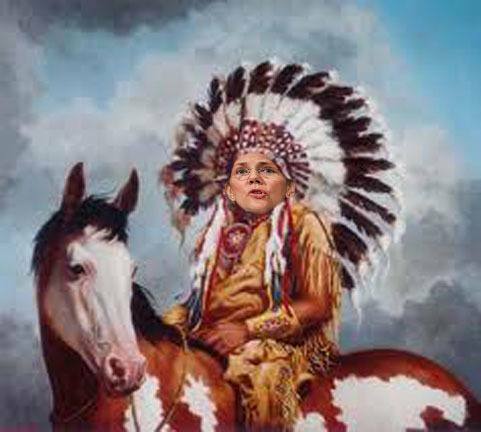 Shiva, an Indian-born entrepreneur and scientist, recently publicly challenged Elizabeth Warren to submit a DNA test to prove that she is Cherokee as she has so frequently claimed. President Donald Trump has nicknamed Warren, “Pocahontas” in response to her claims to be Native American. On top of V.A. 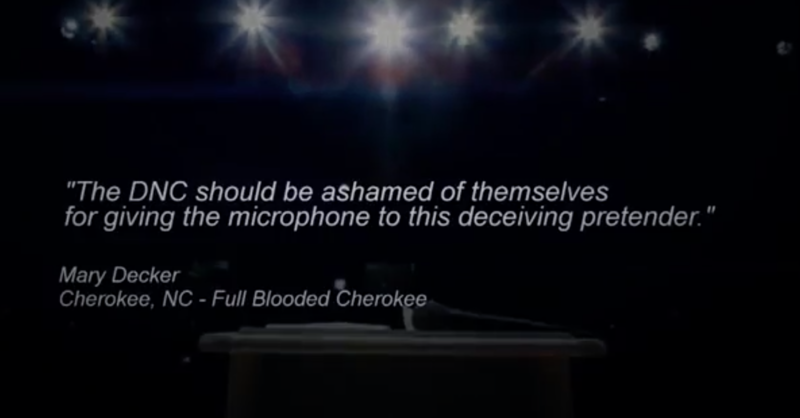 Shiva’s call to action, which you can watch below, he also put a video up with a handful of Cherokee Indians commenting on the disrespect they feel due to Warren’s lies or exaggerations of her heritage.